Chalet work is hard, but the rewards are even greater! 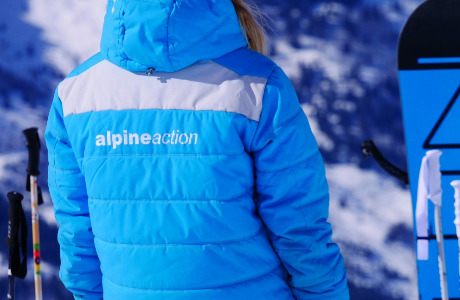 Just some of the reasons why working for Alpine Action is the best choice! As an independent Chalet Host you will work as part of a team and live with other staff members, but you will run your own small chalet to provide a successful and welcoming chalet holiday to all our clients. It is essential that you have cooking qualifications, professional cooking experience or be under taking a chalet styled cookery course. This is so you are confident in providing your clients with delicious cuisine during their holiday. This includes a cooked breakfast; freshly baked afternoon tea, children’s high tea, canapés and a 3-course evening meal 6 days a week. You will be required to maintain a high standard of cleanness, through the chalet. You should be well presented with a flexible and happy attitude, we expect our staff to be flexible to make guests feel welcome and relaxed. You'll work closely with the Chalet Manager whose job it is to ensure our standards are kept high. 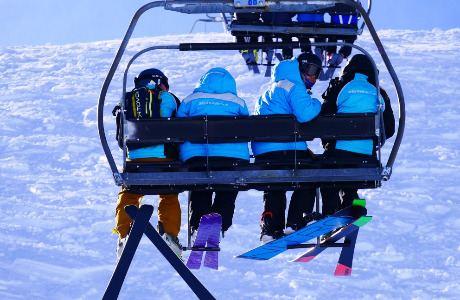 You will attend an in resort training course at the beginning of the season with our Management Team and spend time in one of our chalets with other hosts learning about all aspects of the job. This usually lasts 4 -5 days before you then move into you allocated Chalet and Staff Accommodation. This is a fun, but intensive course before you start preparations for the arrival of your first guests. The training course will not enable you to cook from scratch but will illustrate the level of cooking we expect and the standards you are to uphold through your contract. · Competitive salary paid monthly into your UK bank account. · Accommodation varies chalet to chalet. Most comprise of standard chalet double/ twin room or external shared apartment. · Food allowance. Three Valley Ski Pass & Medical and Accident Insurance. Ski/Board Equipment Hire. 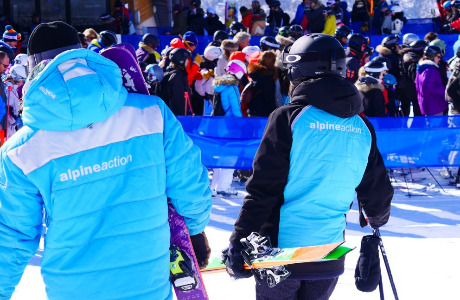 · Alpine Action Uniform Jacket/Polo shirts and apron – You will need a smart pair of black jeans/trouser and indoor shoes whilst in the chalet. · Travel to and from resort at the start and end of contract. 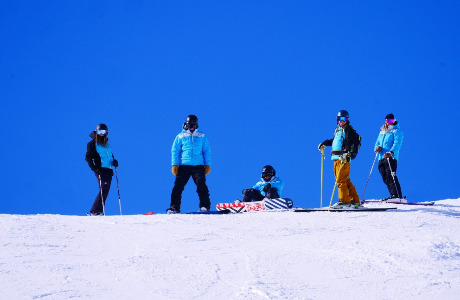 · 1 full day off and one morning off per week, plus plenty of free skiing. Exception: Sunday (changeover day) & Friday (shopping morning). · Approximately 9 days holiday pay, paid at end of contract. Our experienced Management Team is on hand for help and support during your Season. If you want to join the best team in The Three Valleys then please send your CV, a recent photo and 6 day menu plan. · Need to be female due to shared accommodation. · Passionate about skiing/snowboarding, cooking and entertaining, be able to confidently cook to a high standard for 6 nights a week for adults & children. · An approachable and friendly nature is essential. · You will need to create a warm, friendly ‘home from home’ environment in your chalet. · Keep the chalet to a high standard of cleanliness. We do a mid week room clean and towel change, communal areas will be maintained daily. · As part of our overseas team, you will need to be flexible, adaptable, self-motivated and use your own initiative. You should have excellent communication skills coupled with the capacity of working under pressure. · Important Note - Please note that we can only accept applications from EU Passport holders, resident in the UK and those with a UK National Insurance number.